Transformation tools to support you to be the best version of you in your business and life – and the Wellness Collective aims to bring you the best resources for your holistic toolkit! Inspirational events and networking opportunities for every Lady Boss! Although I use social media as a way of connecting to people & now share my breathing courses, I have also made the decision to try & grow it organically by talking to people. It has become increasingly evident to me, that people are really craving human interaction - twice in one week I was thanked by people for stopping & talking to them!! With online intervention, I really feel we are losing that sense of community & real connection. And in all honesty, every person I have asked, about how they find & engage tradespeople, practitioners etc, it's via word of mouth NOT through online search..... Interesting isn't it? 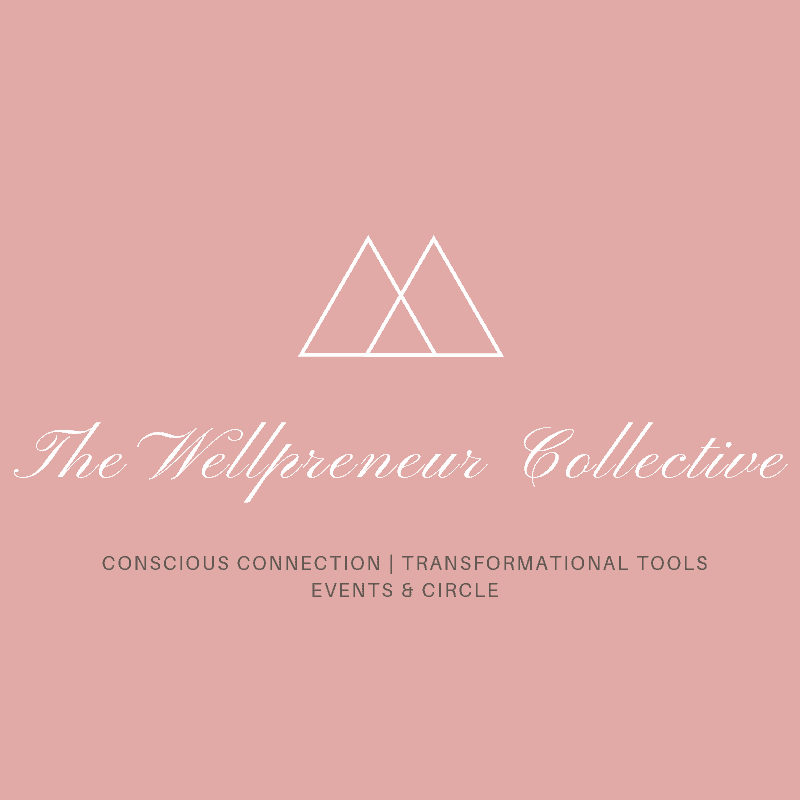 I do love the idea of The Wellpreneur Collective events - THIS is where connection begins. My mission is to create harmony, love and joy around the world by connecting people with animals. I have noticed over the years, that I am not the only one who is keen to be connecting all beings together, be it in their own way and using their personal skills and favourite modalities. On top that...on my own, it is going too slow for me! So...being part of a group of conscious entrepreneurs and people who love to work together towards a common goal, is the best way forward. Connecting, collaborating and taking inspired action together, is helping to raise the vibration around the globe, and therefore, we create unconditional love, joy and harmony. Needless to say, the Wellpreneur Collective is a fantastic vehicle bringing conscious people together to make big waves and create massive impact! Who's with me? It is said that great people are great collaborators and as a Naturopath who often works alone with clients I love it when genuine opportunities to connect with other healers comes about. The Wellpreneur Collective is the perfect space to relax, share and be inspired by fellow practitioners, healers and people on a wellness journey. We need to look after ourselves and each other more than ever and Lisa has created a beautiful offer to all of us who work in the healing arts. Lisa’s work and the guidance she provides are based on years of experience and her personal journey, which I have been very honoured to be a part of. Lisa understands the need to continue to nourish and heal ourselves as we go out into the world to heal others and she brig elements of all of this to The Wellness Collective. When women learn to connect with themselves, they discover their real magic. When they connect with like-minded women, they form an unstoppable tribe! As a Coach, Mentor, NLP Practitioner and Speaker, it is my mission is to support women on their quest to love and accept themselves. Being a part of the Wellpreneur Collective community where powerful women come together to connect, collaborate and consciously support one another, we not only achieve our common goal to help and empower other women – we empower one another, to become the best version of ourselves. I am honoured to be a part of this movement! The Wellpreneur Collective is a great idea because it can be quite lonely being an entrepreneur. And all the entrepreneur I know say that it’s nice to connect with people that are like minded and support each other and support each other’s businesses. I’m looking forward to the Collective.